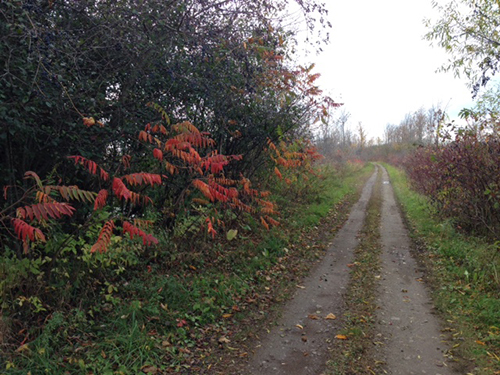 The Hillier Recreation Committee has proudly adopted a section of the Millenium Trail from Danforth Rd. to Palmer-Burris Rd. and will be working to raise funds to improve it. This part of the trail passes through two of the most important (and environmentally sensitive) wetlands in Prince Edward County and is home to turtles, beavers, ducks, geese and other birds as well as many other species. It is a lovely part of the trail to hike, although parts of this section are not great for cycling as the gravel is coarse. For more information on the trail, visit themillenniumtrail.com.